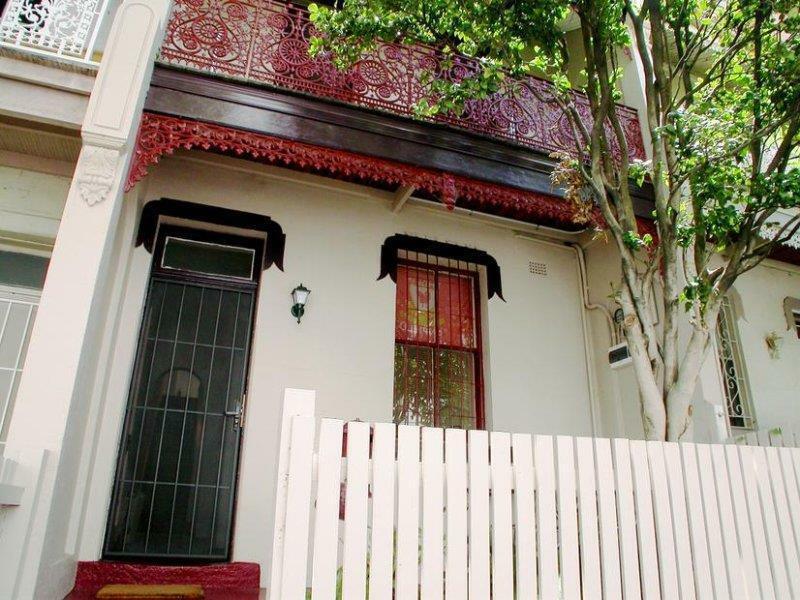 This fantastic share accommodation is located on the CBD fringe, close to transport and Broadway shopping center. - Moments from leafy Wentworth park. Be quick this wont be around for long. Please enquire for all rooms currently available.